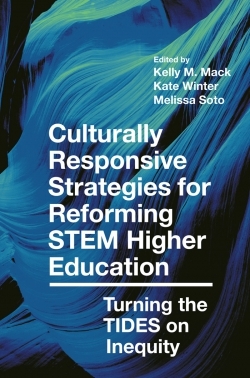 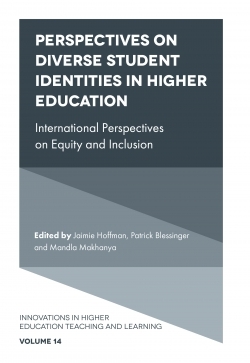 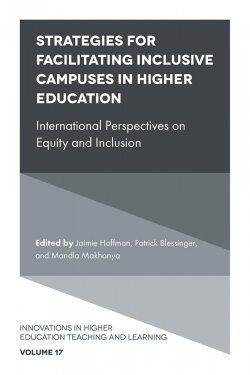 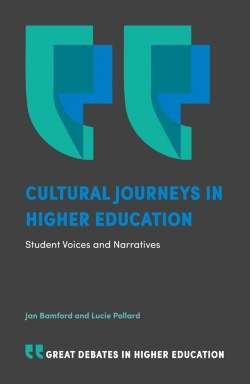 This volume examines the diverse ways in which universities and colleges around the world are partnering and collaborating with other institutions to fulfill their missions and visions. 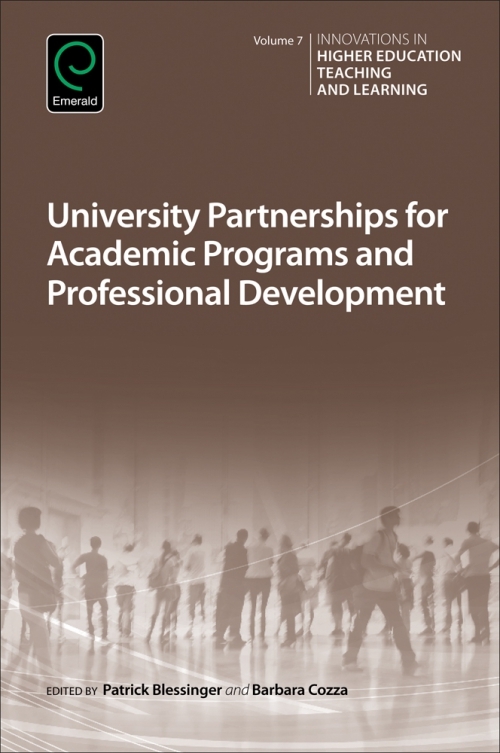 University partnerships not only include collaborations between universities but also include university-school (basic education) collaborative partnerships to improve local school systems. The increasing pressures to remove access and participation barriers, and the increasing pressures to mitigate practices restricting free flow of education across borders have created a growing global space for educational services of all types. 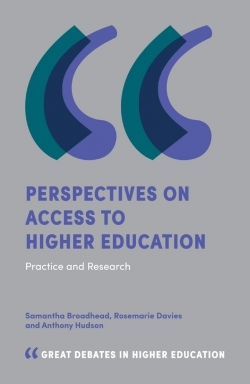 As a result, traditional institutional boundaries have expanded to better respond to increasing pressures on them by the growing demand for higher education services. 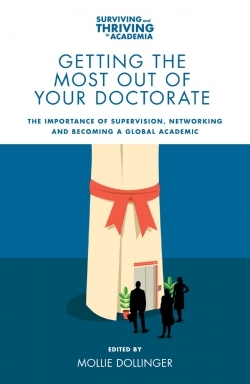 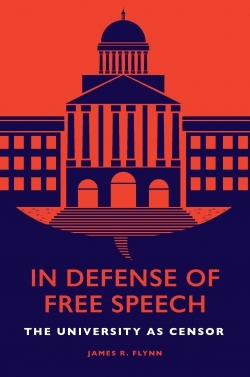 The boundaries between educational institutions and other entities such as government, business, and non-profit organizations have become more fluid and this has resulted in increased involvement by institutions, faculty, and students in activities outside the traditional boundaries of the classroom. 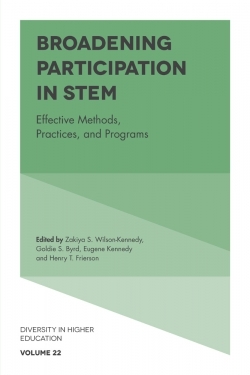 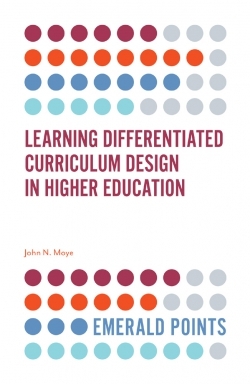 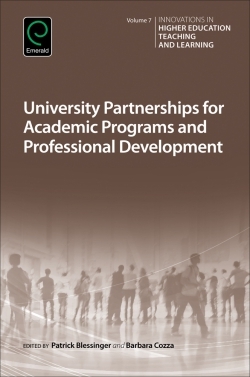 This edited volume will specifically explore university partnerships for academic and program development.